Midas Selection is a proud and long-standing member of The Recruitment & Employment Confederation (REC), this governing body represents the interests of the private recruitment industry to government, business and media in both the UK and Europe. 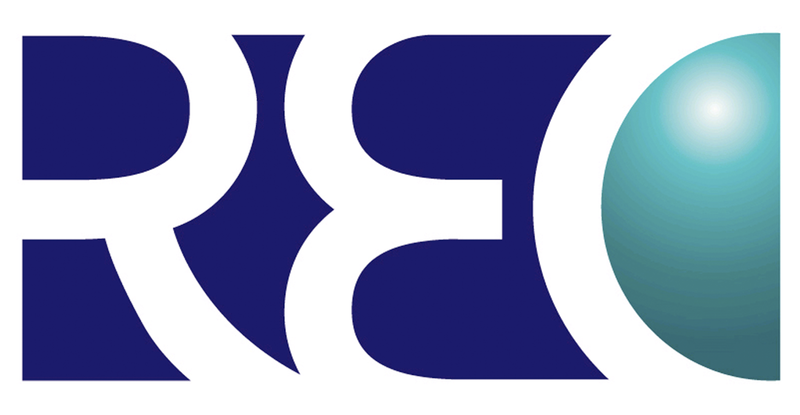 As the professional body for recruitment, The REC is determined to make businesses more successful by helping them secure the talent they need. We are passionate and committed in this pursuit for the employers we partner with, and the people they hire. The REC represents businesses through its corporate membership and individuals through the Institute of Recruitment Professionals (IRP). All corporate members abide by the Code of Professional Practice and individual members abide by the Code of Ethics and Professional Conduct. 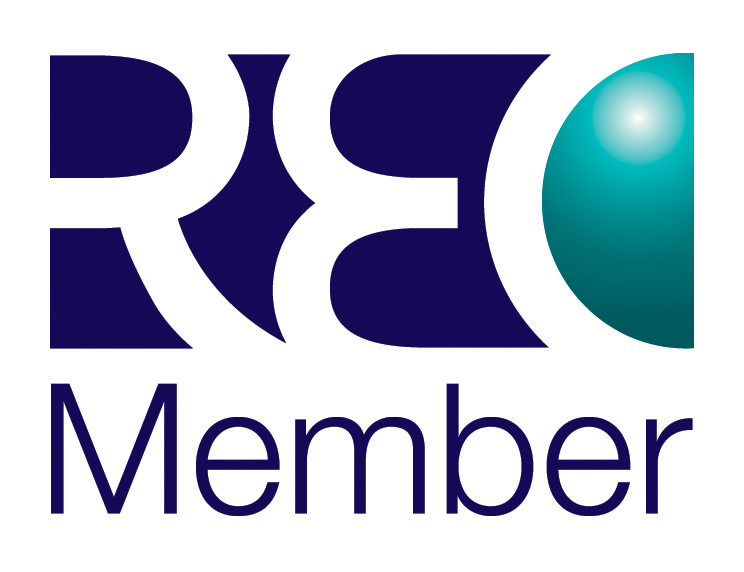 The REC has been championing the UK recruitment industry for over 80 years. Recruiters make a difference to people’s lives: over 100,000 people have a career within the recruitment industry, and our industry contributed over £35 billion in added value to the UK economy in 2016, helping businesses secure the skills and talent they need, and as an industry we find jobs for thousands of people every day. It is envisaged that the recruitment industry is expected to grow by 18% over the next two years. Compliant and professional recruitment businesses such as Midas Selection, are at the heart of the REC. If you decide to use a recruitment agency, using a REC member agency ensures that your whole recruiting process adheres to all legal requirements and best practice. Midas Selection, like all other REC members must prove that they are fully compliant with the law and must abide by a Code of Professional Practice. It is also a condition of membership that recruitment businesses have a complaints policy and procedure in place, and member agencies are subject to the REC’s disciplinary and complaints procedure if the agency fails to live up to its promise under the Code. The Good Recruitment Campaign (GRC) is the Recruitment & Employment Confederation’s flagship campaign. The GRC was created in answer to REC member requests for us to educate employers about why they should be using recruitment businesses and agencies who are members of the REC. The GRC is designed to encourage businesses to use recruitment partners who are signed up to industry codes of practice, and who demonstrate a commitment to good recruitment. Please see the following downloads in relation to the GRC and standards.